In case you are having problems viewing your downloaded pdf-file(s), try downloading and installing the free Adobe Reader. 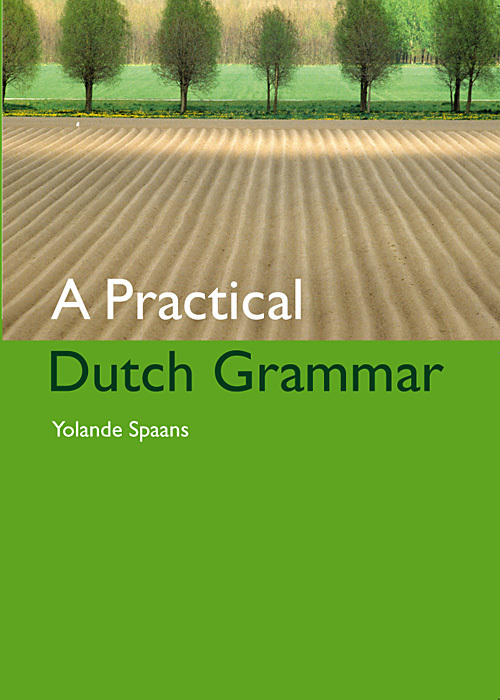 The Dutch Grammar project would love to publish even more language editions. For this, however, we need your help!